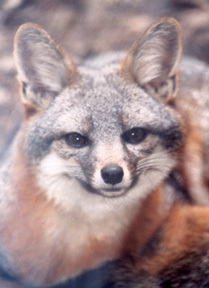 Just a quick Update on the island foxes on Santa Catalina Island. As of Thursday May 17, the fire is completely out. Now biologists are beginning the task of trying to locate radio collared island foxes to determine if there were any fatalities due to the fire. Thank you for your concern about the island foxes in the face of this recent fire threat.